Canada’s Technology Sector to Gain From Trump Uncertainty in U.S. - Canada Immigration and Visa Information. Canadian Immigration Services and Free Online Evaluation. With a wave of uncertainty spread across the U.S. following Donald Trump’s shock election victory, industry experts see at the very least an initial short term benefit to Canada’s competitiveness in attracting top technology talent. But for now, the focus among the big technology firms here is to pick up some talent who are put off the U.S. by the prospect alone of a Trump presidency. Then there are those who may no longer qualify for U.S. immigration because of Trump’s plan to tighten the American borders. Several Canadian technology companies have reported a surge in interest from Silicon Valley workers looking to make the move north since Trump surged to become the president-elect of the U.S. Even better news is that Canada has just tweaked its immigration policy in favour of the most qualified talent, as well as international students. Immigration, Refugees and Citizenship Canada’s next Express Entry Draw will be watched with a keen eye for changes in the required points threshold and number of new immigrants issued with Invitations to Apply (ITAs). 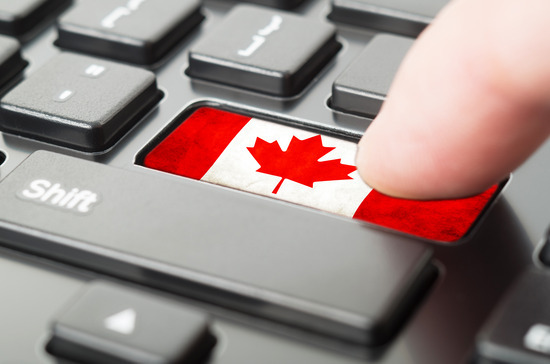 At the same time, the federal government has also outlined a new fast-track visa specifically for technology talent, something the business community has been yearning for since the Liberals came to power in 2015.